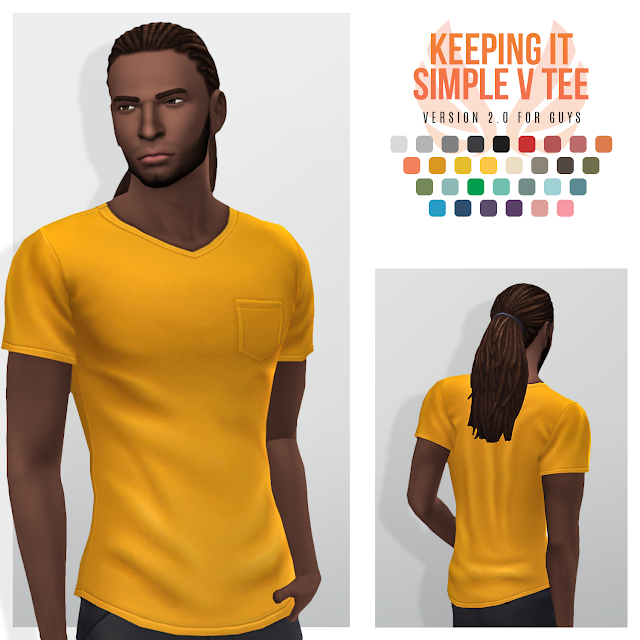 I love v-necks and there really isn't enough for my liking. 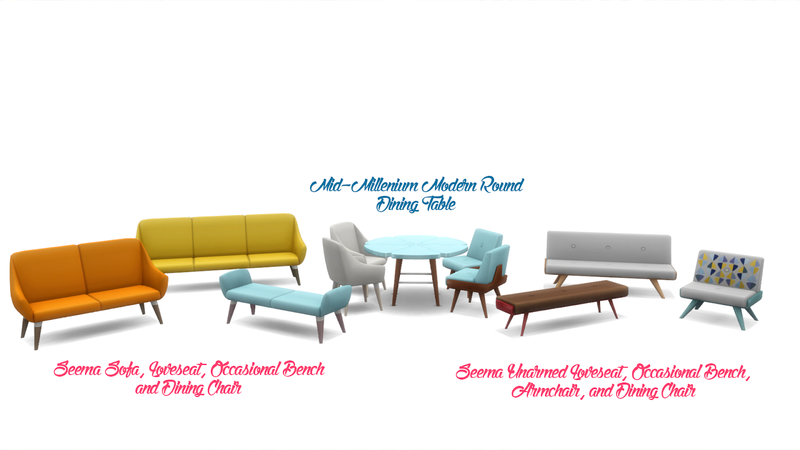 I have done a few variations of the years and it was time to update these completely due to how much CAS has changed since i made them. 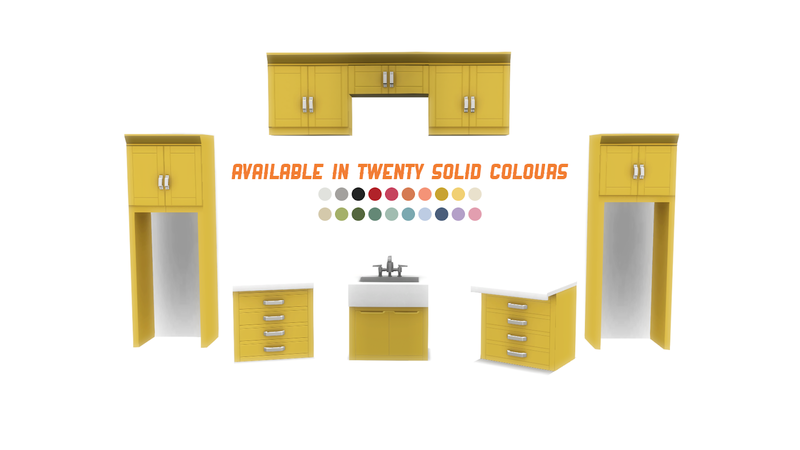 New colours and colour combos have been included along with updated textures. 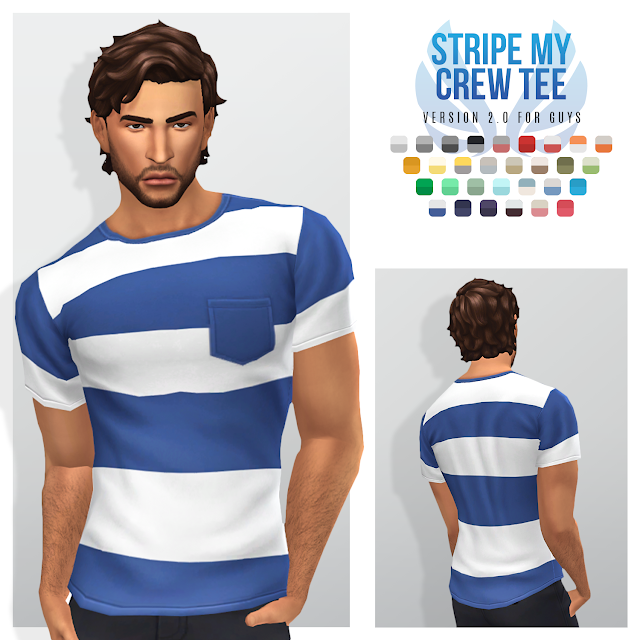 One of my favourite basic tops for guys, this is going to get more use now its brand new. 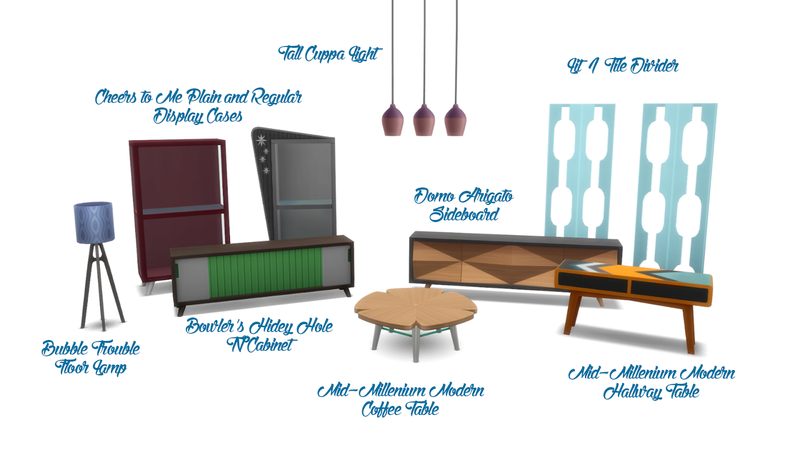 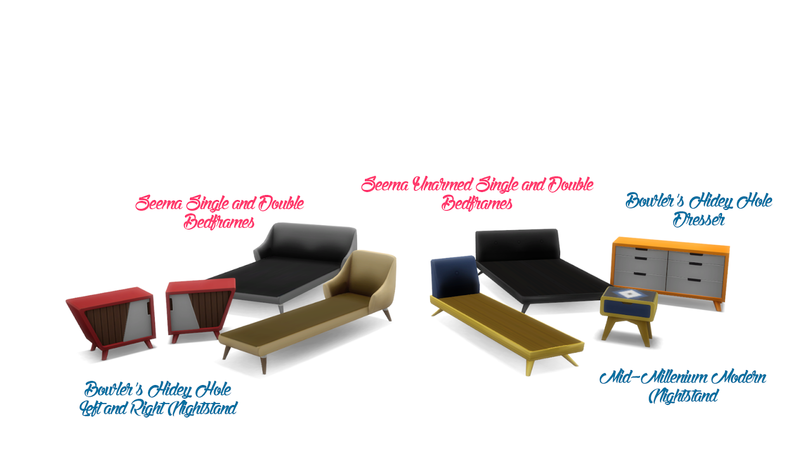 I love MCM-style furniture, and the more eclectic styles of the 60's to 80's. 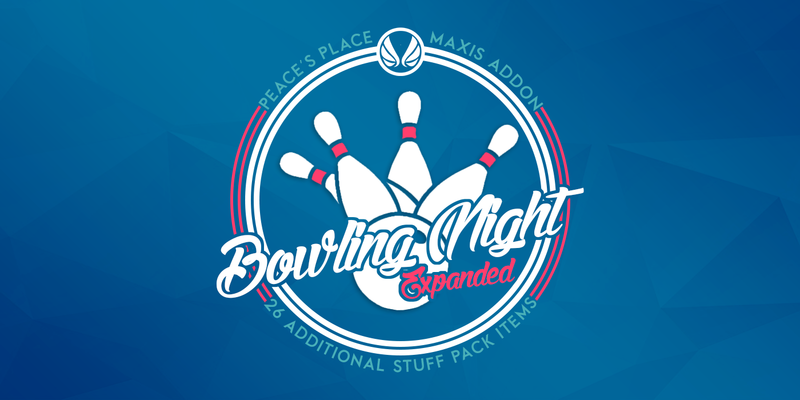 That is what the Bowling SP offers, but much like the other Stuff Packs, they always leave you wanting more. 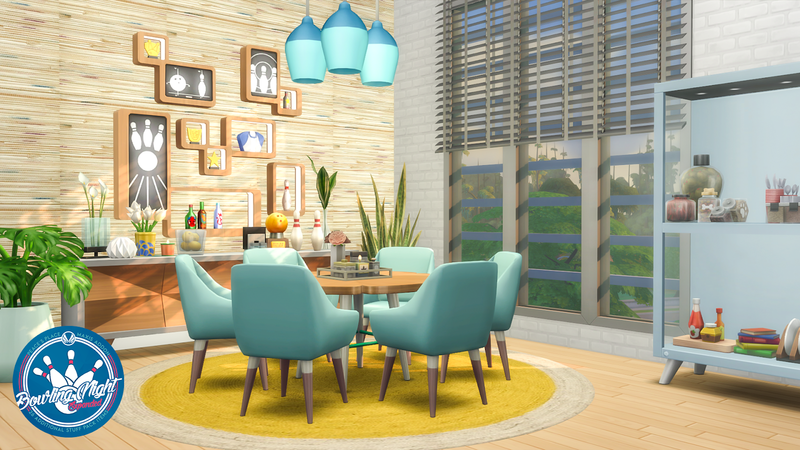 Well I decided to tackle this pack next after what I accomplished what I did with Vintage Glamour. 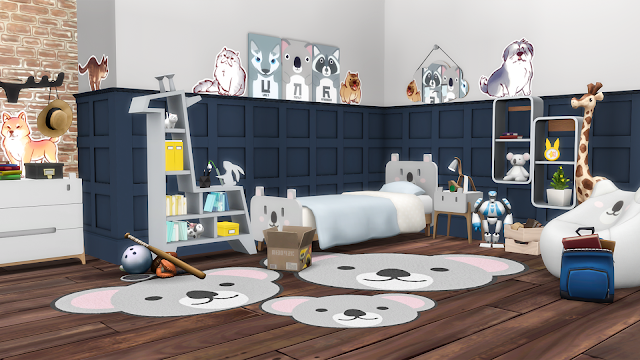 I am actually surprised I managed to get 26 items out of the meshes which were definitely not as versatile as some Maxis objects. Now you can complete more rooms with the same style and go retro until your heart is content. 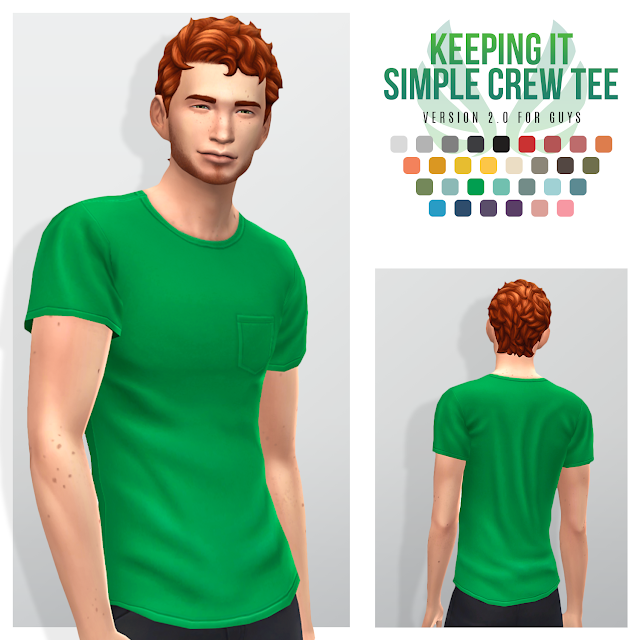 Another update of older content, Here is one of my favourite plain tees. Some times guys just need the basics. Nothing flashy, nothing over-designed, just some simple tees. 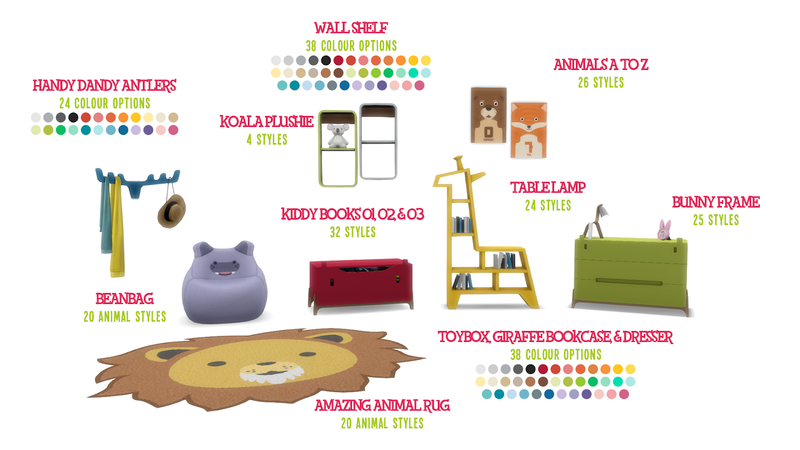 So that is what I have supplied. Since the original is incredibly old, it was time to redo the mesh and texture. 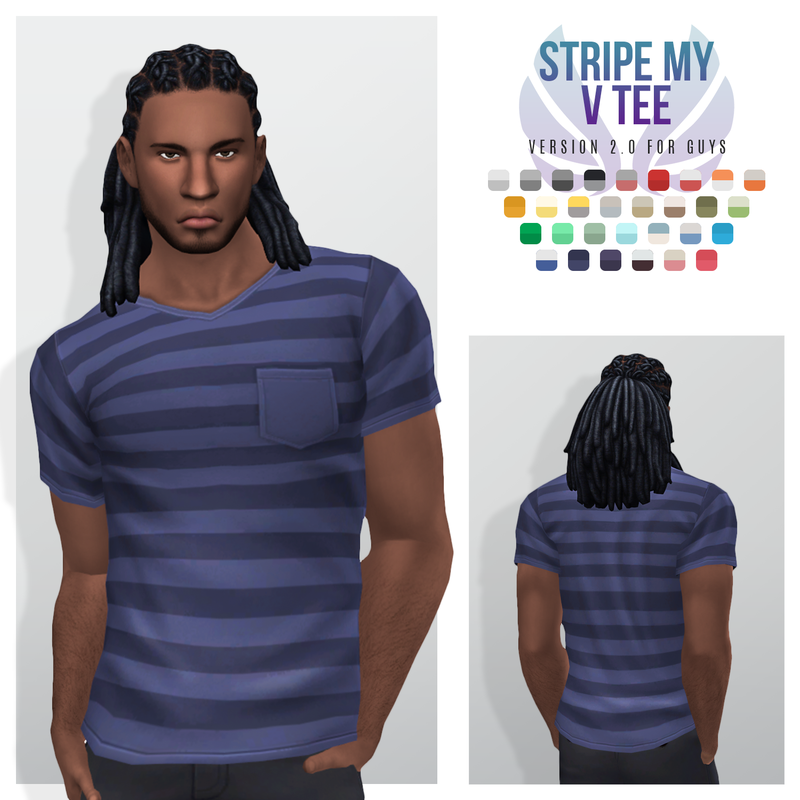 I have also decided to change the striped style to a thick design which I love. 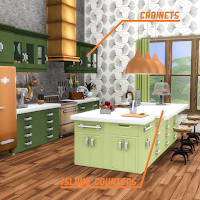 This file is a must-have if you use any of my kitchens. 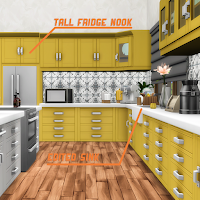 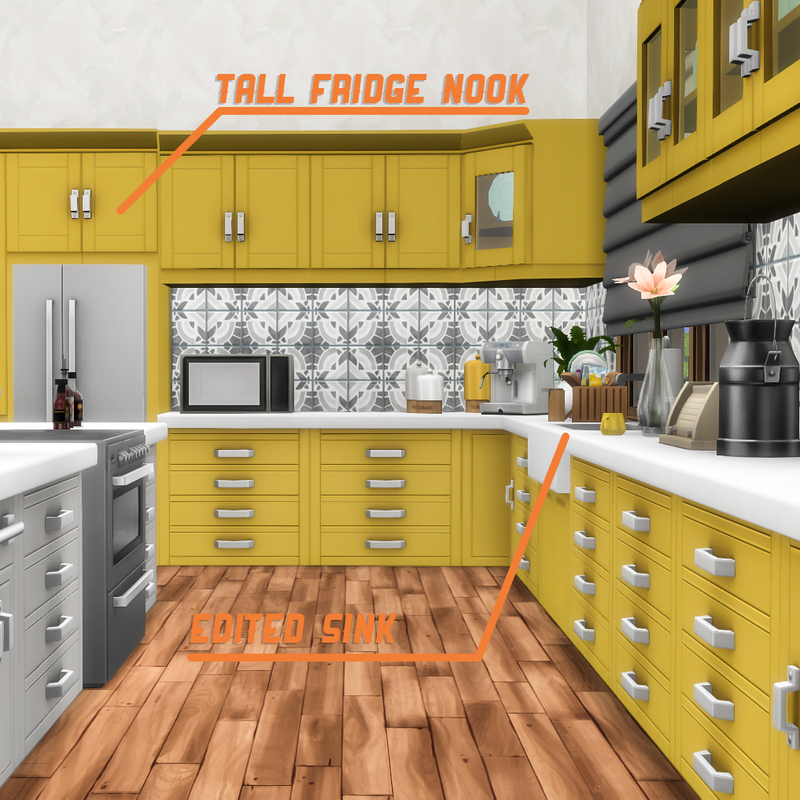 Since I changed the cabinet shader to fix colouring and shading issues, appliances, both small and large, have occluders that darken cabinets and make them look horrible. 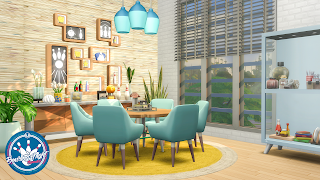 This solves that for all Maxis objects released so far (or recolours with a linked light source). 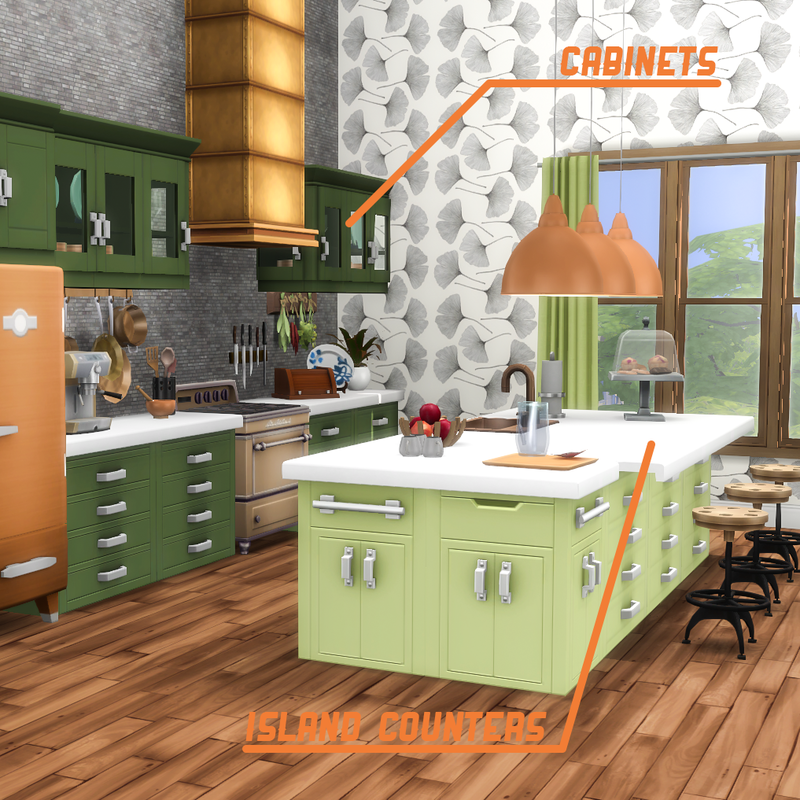 All this file includes is default replacement light resources for all appliances that had occluders and will fix the issue. 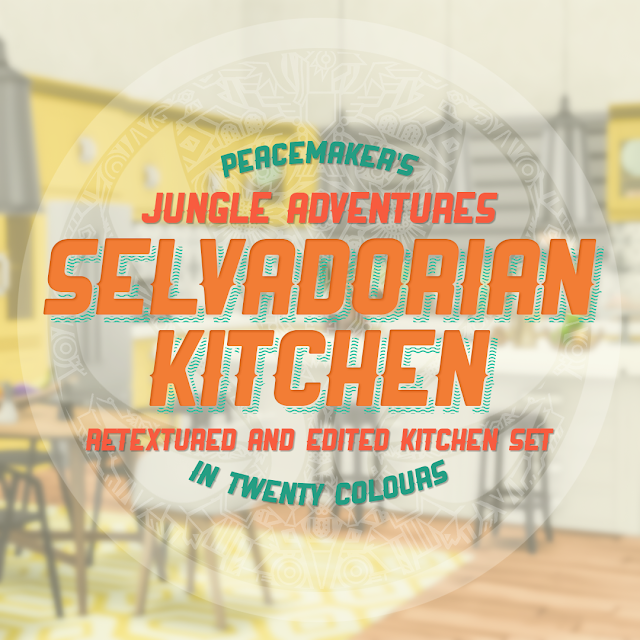 I really liked the design of the Jungle Adventures kitchen, but it was a bit to eclectic for my tastes so I decided to overhaul it into a more mainstream design. 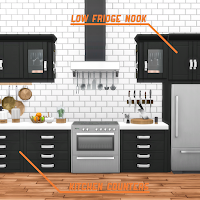 That meant a full retexture which then ended up with me editing the sink and making fridge nooks. 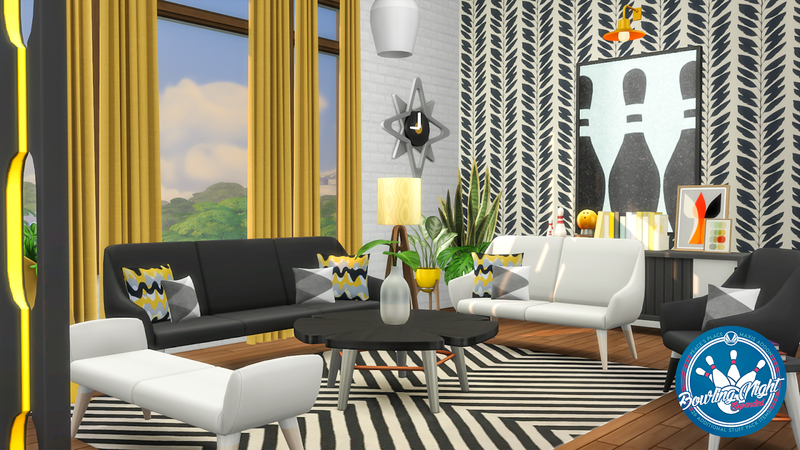 It is now a lovely standalone set that i will get a bit more use out of then the original design. 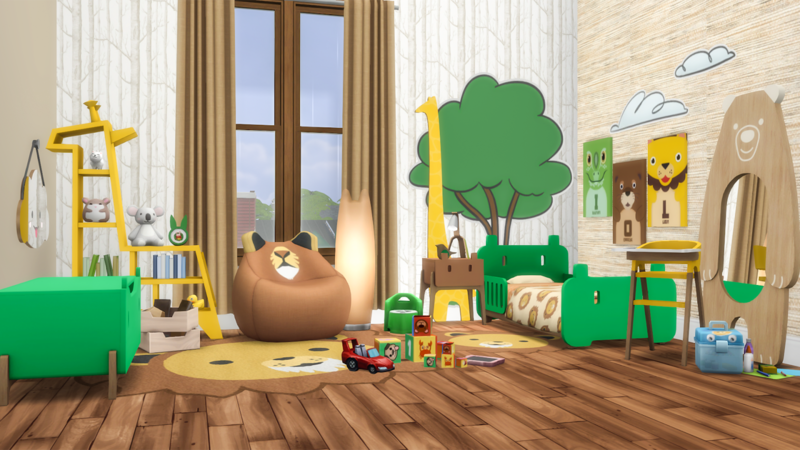 A long time in the making and a first for me, today I bring you my first toddler and children's furniture set. Often overlooked (including by me), children often get a mismatch of furniture but nothing really cohesive. 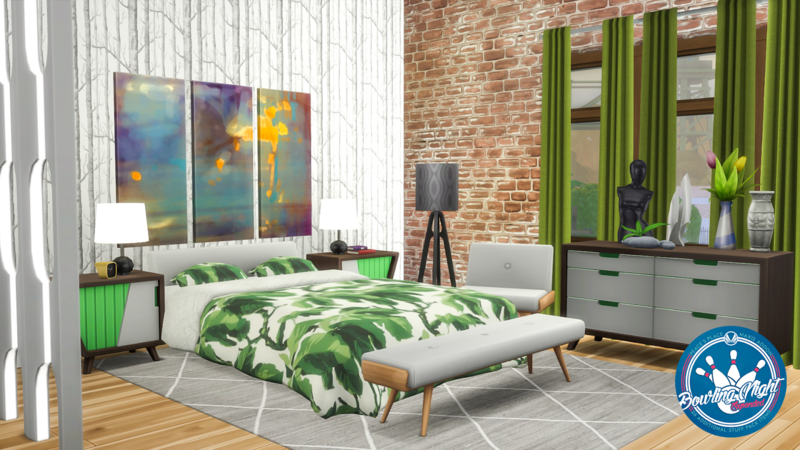 Well that is about to change. 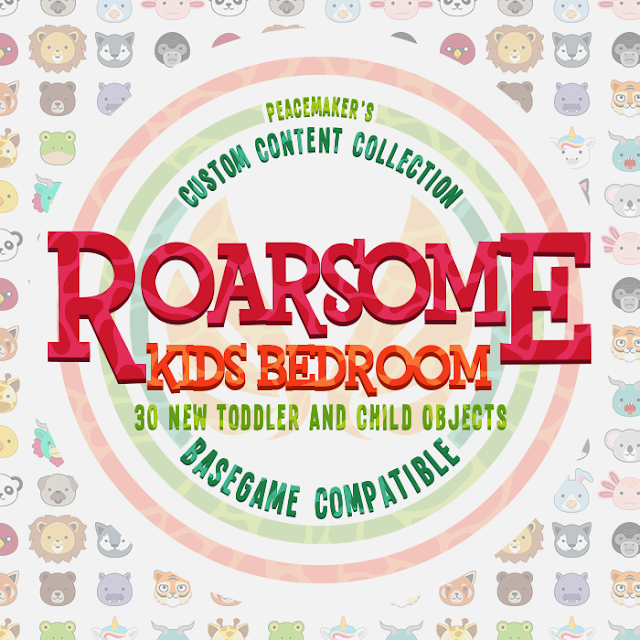 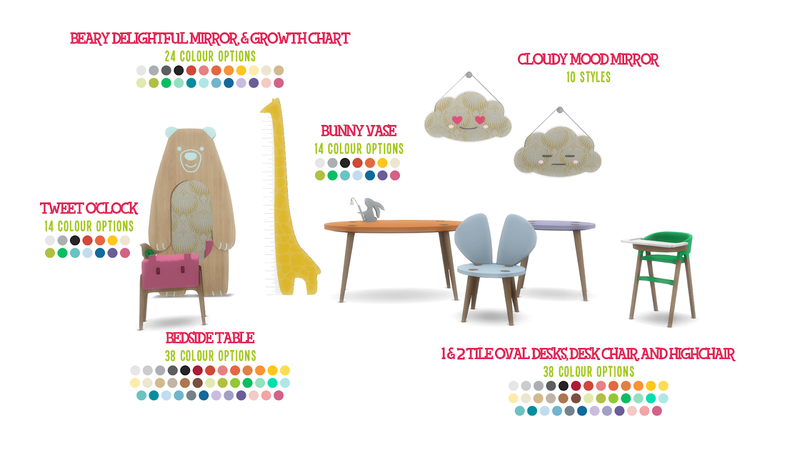 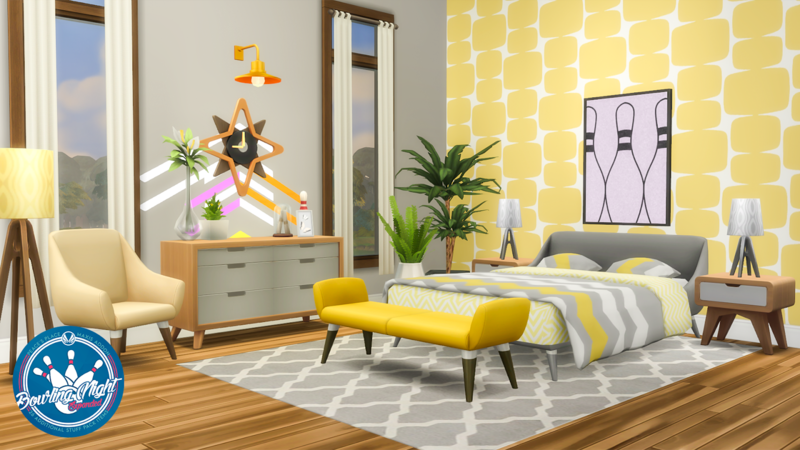 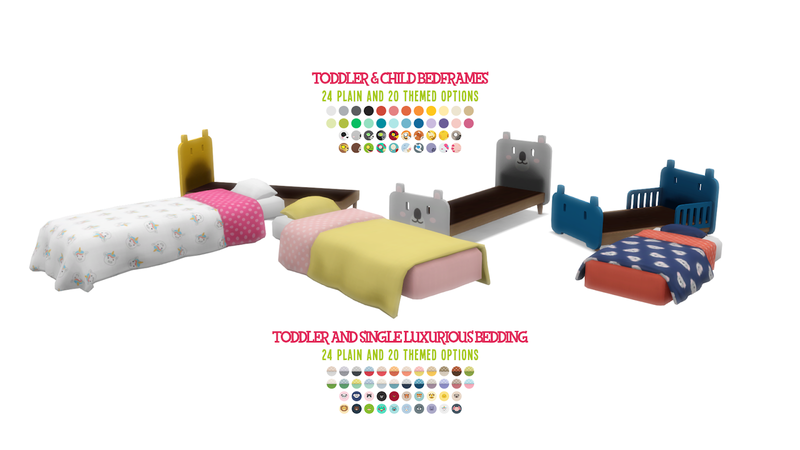 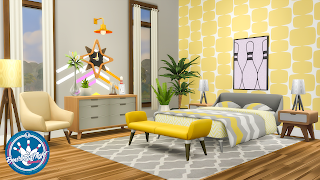 This set takes a common theme for children's furniture and applies it to the game in a fun, colourful way so your sims can finally have a decent room to call their own.